All Ashton homes currently listed for sale in Ashton as of 04/21/2019 are shown below. You can change the search criteria at any time by pressing the 'Change Search' button below. If you have any questions or you would like more information about any Ashton homes for sale or other Ashton real estate, please contact us and one of our knowledgeable Ashton REALTORS® would be pleased to assist you. "NEW ROOF! NEW HARDWOOD FLRS! THIS STUNNING HOME LOCATED IN SOUGHT AFTER HAMPSHIRE GREENS GOLF CLUB COMMUNITY HAS ALL THE BELLS & WHISTLES! 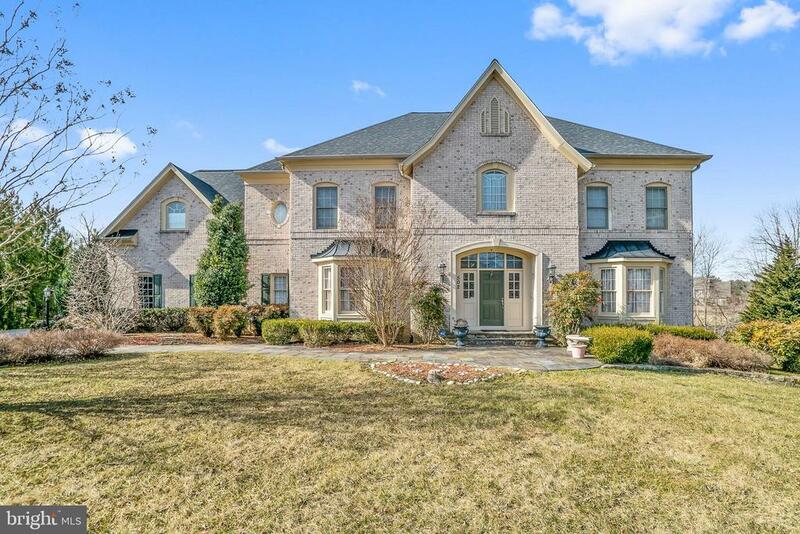 SITUATED ON A SPECTACULAR PREMIUM LOT IN CUL-DE-SAC, THIS HOME, WITH IT'S BREATHTAKING DESIGN & FLOOR PLAN, FEATURES 5 BR'S, 4.5 BA'S, HARDWOOD FLRS & GOURMET KITCHEN COMPLETE W/CENTER ISLAND, GAS COOKTOP, CHERRY CABINETS, STAINLESS STEEL APPLIANCES & BREAKFAST AREA. 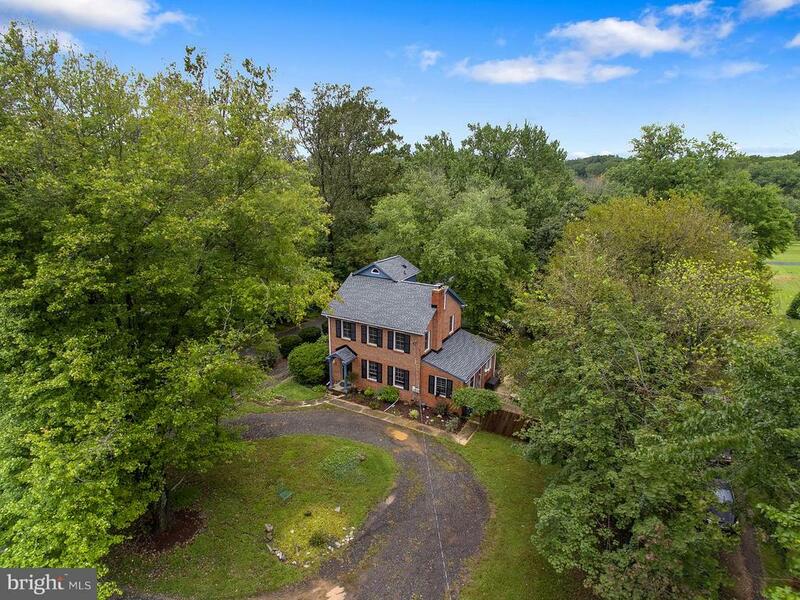 THE KITCHEN FLOWS INTO A 2 STORY GREAT ROOM W/FLOOR TO CEILING BRICK SURROUND WOOD BURNING FIREPLACE & NEW MAGNIFICENT HARDWOOD FLRS, PERFECT FOR ENTERTAINING! BRIGHT SUN ROOM W/WALLS OF ANGLED WINDOWS, FORMAL DINING ROOM & LIVING ROOM COMPLETE THE MAIN LEVEL. UPPER LVL INCLUDES A PRIVATE OWNER'S SUITE W/SITTING RM & LUXURIOUS SPA BATH, 3 ADDITIONAL BR'S, LOFT & 2 ADDITIONAL BA'S. HUGE WALK-OUT RECREATION RM W/BR, FB, GAME AREA & GAS FIREPLACE. 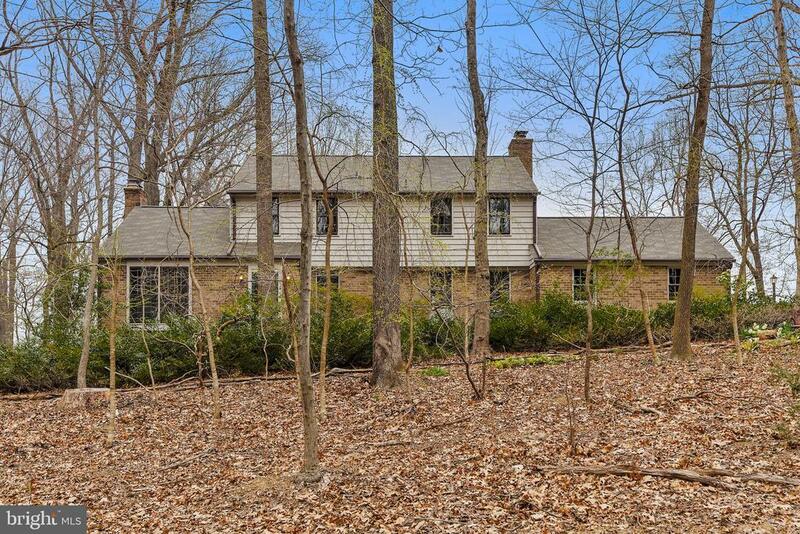 EXPANSIVE TREX DECK W/PRIVATE WOODED VIEWS & 3 CAR SIDE LOAD GARAGE. THIS HOME HAS BEEN METICULOUSLY MAINTAINED BY THE CURRENT OWNERS & SHOWS LIKE A MODEL WITH EVERY DETAIL THOUGHTFULLY & TASTEFULLY ADDRESSED!" "Stunning Find on the 18th Hole located in Hampshire Greens Golf Club Community...Situated there is this 2-Level Gem Featuring a 1st Floor Owner's Suite complete with a Sitting Room, luxurious spa bath and custom walk in Closet. Some of the many features of this Fabulous Home includes 4 Bedrooms, 3.5 Baths, a gourmet kitchen with center island, Gas Cooktop, Double Ovens, Warming Cabinet, Trash Compactor, A Sunny and Bright Breakfast area, a brick fire place, a formal living and dining room, and a separate Office. Another bedroom suite in the lower level with a full bath, a walk in Cedar Closet, Exercise room and beautiful Ceramic Tile Floors. Also included is a New Whole House Generator (2018), a New Roof, Hardwood Floors, Plantation Shutters throughout most of the home, and Lots of extra storage. Make this GEM Yours and Enjoy the early morning and evening views of the Golf Course from the covered porch. Great for Entertaining! Shows beautifully...Being Sold As- Is!" "Exceptional tree-lined drive French Country estate nestled on a sprawling 2.22 acres offering unparalleled charm combined with casual comfort ideal for everyday living. A beautiful two-story foyer greets you with beautiful hardwood floors. The perfectly proportioned formal rooms are well suited for celebratory dinners and intimate entertaining. Travel into the inviting family room adorned with crown molding, wood burning fireplace and sundrenched double sliding doors. Prepare delectable dinners for family and friends in the graciously sized kitchen featuring a center island, breakfast bar, sleek appliances, custom cabinetry, recessed lighting, planning station and a casual dining area. An adjoining four season~s room provides the ideal place to partake in rest and relaxation. The main level bedroom boasts a soaring cathedral ceiling and gleaming hardwood floors. A laundry room, full bath and mudroom complete the masterfully designed main level. Quality design elements continue upstairs in the master suite complemented with a picturesque scenic view and separate walk-in closets. Wash your cares away in the opulent spa-inspired bath highlighting dual vanities, soaking tub with ceramic tile and a glass enclosed shower with ceramic tile. Three generously sized bedrooms, two bedrooms offer walk-in closets; dual entry bath, en-suite bath and an overlook of the foyer conclude the upper level sleeping quarters. The lower level provides the perfect recreation room, game room, workshop, full bath and additional storage. Enjoy watching the sun rise and set from the comfort of the covered front porch, tiered deck or patio overlooking a private outdoor retreat. A detached heated office or shed with a loft for convenience. Property Updates 2015-2019: roof, water heater, interior painting, refrigerator and dishwasher. 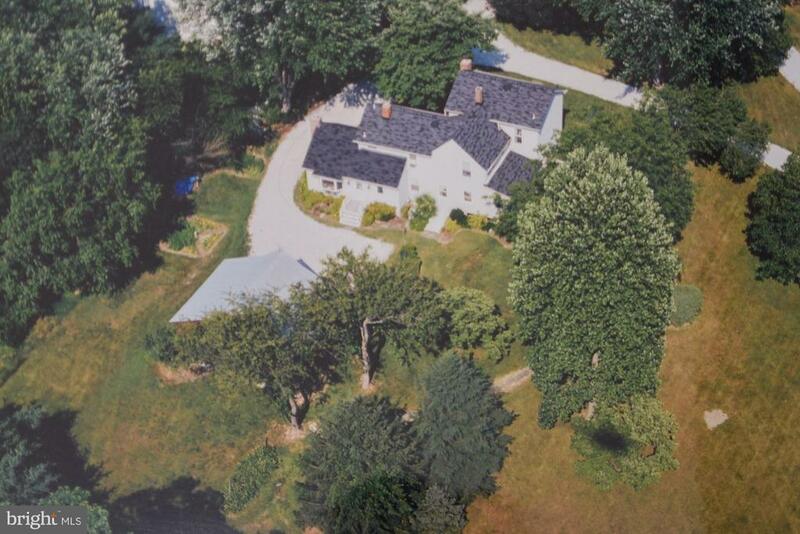 This extraordinary property aims to please and is truly the embodiment of Maryland~s country life." "This is a modern, 4BR/3.5BA European style home, a German Builder's masterpiece in which he lived for 25+ years. Super insulated, passive solar design saves on heating cost. Floors are white oak, window and door trim is oak, doors are solid. The stairs are made from 2 oak, the entry foyer with marble floor is spectacular. Master bedroom with balcony and marble bathroom, jacuzzi, double sinks, his and her closets. Walk out basement, fully finished with family/game room, office and extra bedroom suite. 24 x 24 timber frame workshop. This structure is just breath taking. Build from Oak timbers with a pyramid sky light, it was the owner's temple of creativity. With a wood stove a refuge for all seasons. Large pond nestled between the trees invites to sit and contemplate. The pond is fed from the roofs, has a pump and water features. The 1 acre lot is mainly wooded with mature trees and a bird paradise. The house has in addition to the gas heat a wood boiler that can heat the whole house. A generator makes it immune to power failures. The back porch has a plexiglass roof, keeping the deck clean from debris and dry when it rains. This home is unique and waiting for right buyer who wants a place to celebrate life in peace and balance with nature!" 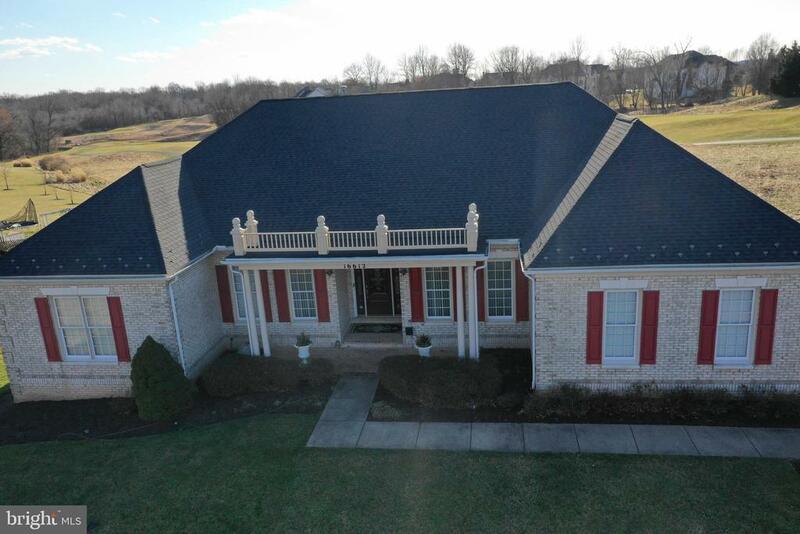 "Custom built & impeccably maintained home in Ashton! Nestled on 2 private acres with over-sized 2 car garage with separate storage room/workshop. 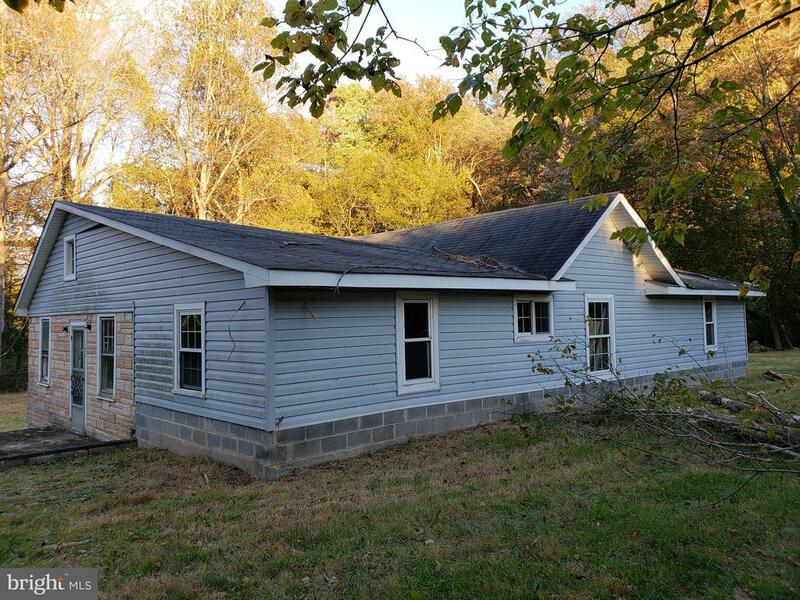 Brand new hardwood floors & carpet, new HVAC, new water heater, spacious light filled country kitchen with stunning quartz counter tops & huge breakfast room & separate dining room. Inviting living-room with wood burning fireplace leads to the expansive rear deck & peaceful private back yard.The upper level features Master bedroom suite with private bath & huge walk-in closet. 2 large secondary bedrooms, plus sitting room, full hall bath & bedroom level laundry. Unfinished lower level with exterior access awaits your design ideas! This home has the best of what Ashton has to offer! Located conveniently between Baltimore & D.C. Come see for yourself!" "This wonderful home shows like a model!! 3 levels with 6 bedrooms 4 1/2 Baths, dual zone HVAC system, every room has been carefully design for you, so all you need to do is just move in!! Large living room with electronic fireplace, main level laundry closet off mud room, in law suite in the main level, new kitchen with SS appliance, sun room, formal dining room off kitchen, good size bedrooms, great looking bathrooms with modern tile design, accent walls all over the house, JUST LOOK AT THE PICTURES this place is amazing! 2 cars detach garage with lots of space for storage, fantastic basement with wet bar and master suite! Absolutely great looking house!!! It won~t last long"
"Fantastic location in Ashton yet secluded behind a private gated entrance. 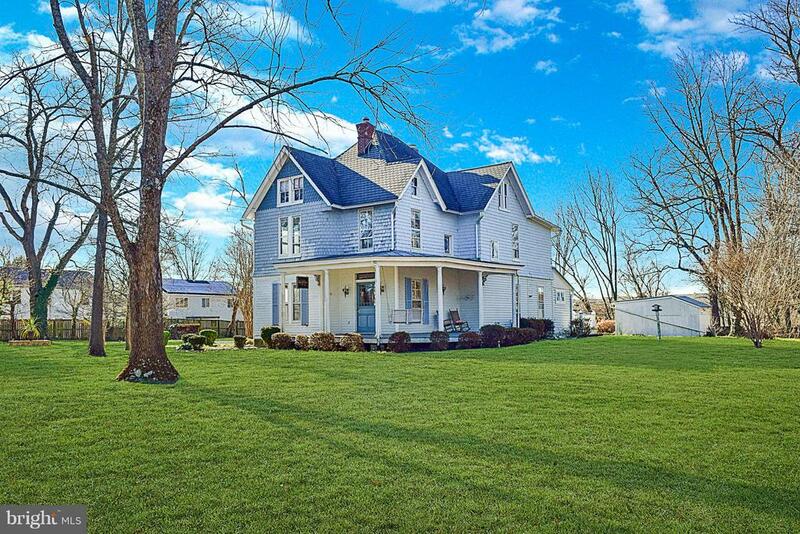 This stately victorian sits on 1.5 acres surrounded by mature trees. Wrap around porch with entrance leading into a foyer with a grand staircase with stain glass windows at the center landing. Enjoy the large updated kitchen. The main floor has the formal living room with fireplace and dining room with a bay large bay window and fireplace. There is also a full bath on the main. The kitchen has been updated with granite counter tops and stainless appliances. Off the kitchen is the laundry room that leads out to the serene backyard. The doors leading out to deck extends out to a landscaped stone patio with an in-ground pool for extended entertaining. There are 2 upper levels which include a total of 4 bedrooms and another full bath. You must see this home to appreciate the fine moldings, pocket doors, hardwood floors and stained glass throughout. Outside there is a detached garage with an attached carport. You will also find an outside building that can be used as an office/craft space as well as a tool shed." "Welcome to this nature lover~s paradise! 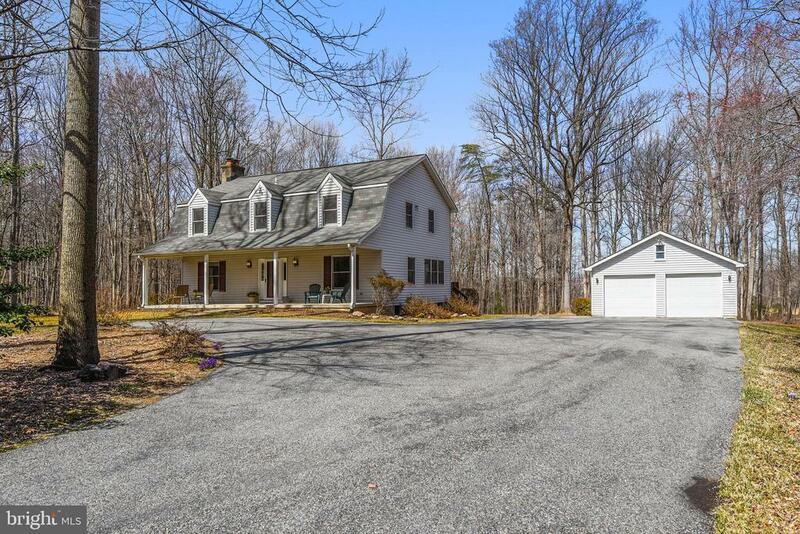 Situated on 2-acres, 17717 Pond Road features a 5/6 bedroom home, attached garage, shed, and lovely yard with mature gardens. The main level floorplan has generous room sizes and pleasing flow. The living room and dining room feature built-in corner china cabinets, pocket doors, dark wood molding, and large windows providing ample natural light; the wide opening lets you move between the rooms with ease. The family room offers a cozy spot with stone fireplace and wood-burning stove, plus access to the side screened porch. The spacious kitchen boasts granite countertops, plenty of cabinet space, breakfast bar, and serving buffet - perfect for both everyday living and entertaining; the adjacent mudroom has storage, laundry, and door to the 2-car garage. A library and powder room complete the main level. The upper level has a large Master suite with bedroom, full renovated bathroom, and oversized walk-in closet. There are four additional bedrooms, one with gabled storage and another with a window seat, as well as a full and half bath upstairs. On the lower level, there~s a rec room, storage/work room, and separate entrance to the yard. The desirable Pond community offers a private serene setting. Entertain, relax, garden, or bird watch in the backyard. The HOA provides access to the neighborhood pond where you can fish, boat, swim, and picnic. Shops/restaurants in Olney, Clarksville, and Highland are just a short ride. You are in close proximity to Washington, D.C., Columbia, and Baltimore. Commuter routes, including the ICC, I-95, New Hampshire Ave, Georgia Ave, Routes 198, 108 & 32, are all easily accessible." "Nature lover~s delight! 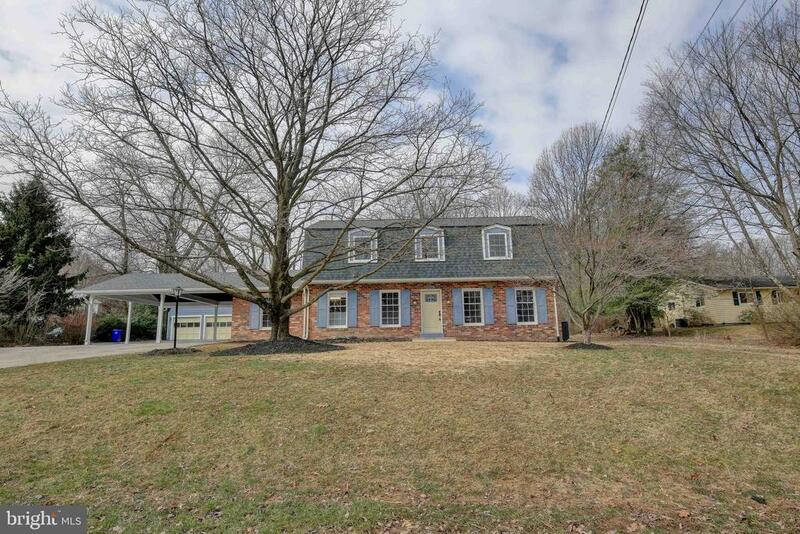 Very special and charming colonial home situated on over 2 acres in the desirable community of Ashton Pond. 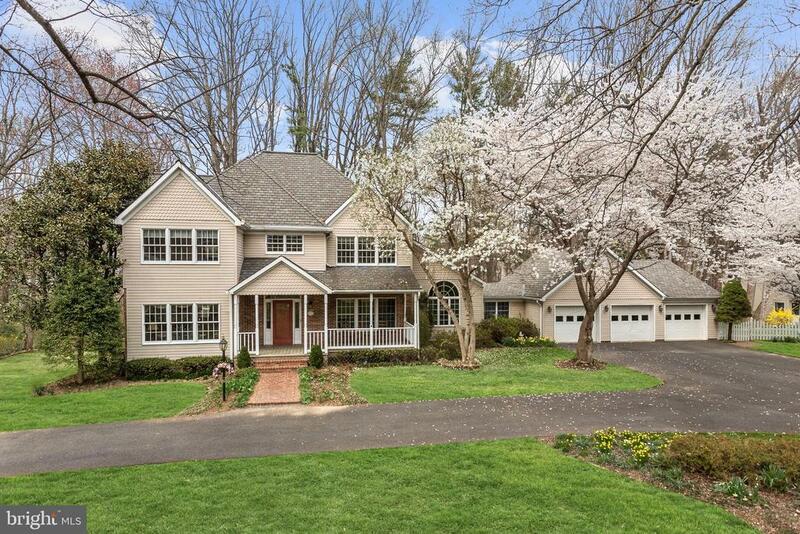 This wonderful home offers privacy and a peaceful setting. Originally built in the 1700's, two major additions were added to the home first in the 1860's and again in the 1990's. Fresh paint and hardwood floors are featured throughout this well-maintained home, and 2 cozy wood burning fireplaces bring warmth to the living room and family room. The kitchen has been updated with stainless steel appliances, gas cooking and a breakfast bar. Enjoy the tranquil flagstone patio and the magnificent views of the professionally landscaped setting. The barn serves as a 2 car garage and provides extra storage. A wonderful, serene environment with access to the community pond! Pool membership available. Great location and close to shops, the ICC, and the Metro!" "Unique 1949 Colonial full of nostalgia & charm! Arched doorways, beautiful views, yet modern garden Owner's Bath w/ceramic, picture windows, separate tub & shower. Beautiful wood floors accented with crown molding and chair rail. Private yard with hot tub, circular driveway. Fun lower level ready for your imagination! Great schools! 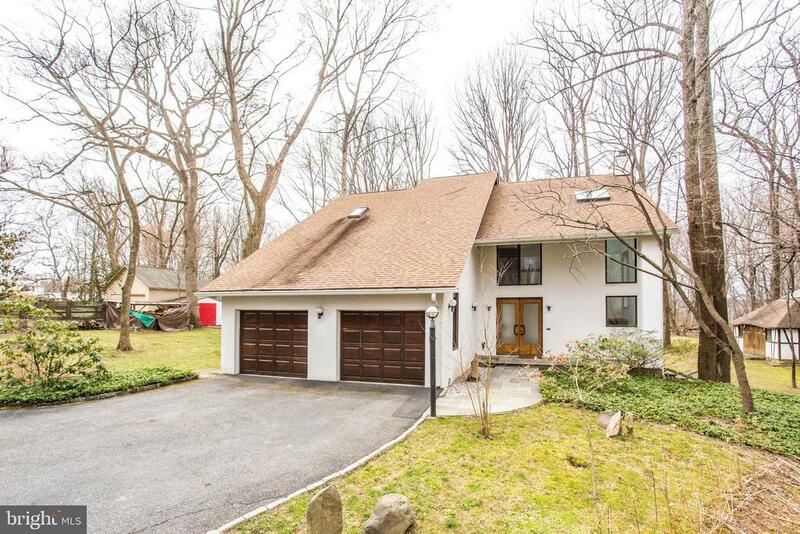 Close to route 32 and ICC." "Very Nice Condition Townhouse In Ashton! Ready to Move-In! 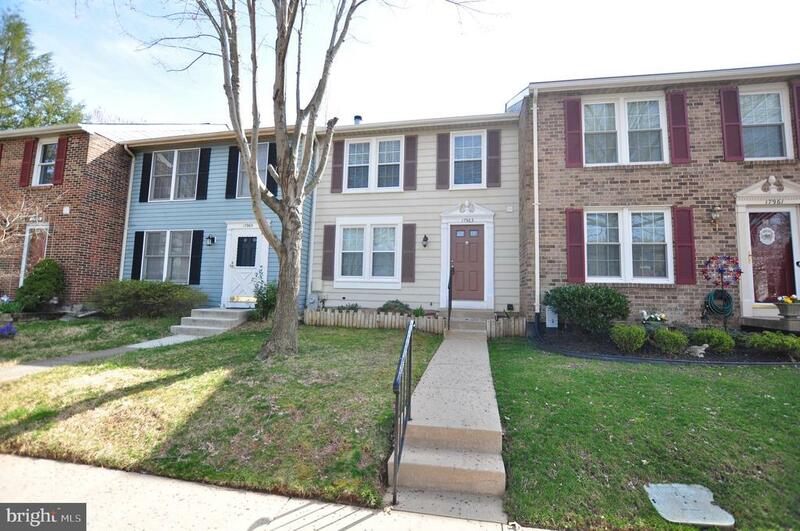 New Carpet, Fresh Paint, Nice Deck, Finished Basement w/Family Room, Great Location!" "This property is SOLD AS IS. Dwelling currently being used as a storage. Nice size acreage. Easyto show. Any questions call cheerful/helpful LA. Value is the land."